Easter recipe! I’m not sure if this constitutes as a dinner dish or dessert… I serve it as both! So it’s either an indulging dinner item or healthy dessert. Your pick! Simple recipe to balance out the busy holiday weeks to come. Just throw everything in the crockpot and you’re done till dinner time! Plus, you get an AMAZING smell throughout the house all day long. Place onions, celery, and carrots at the bottom of your crockpot. In a small bowl, combine salt, paprika, thyme, garlic powder, onion powder, pepper, and cayenne. Rub seasoning onto chicken drumsticks. Place chicken on top of veggies. Cook on LOW for 6 hours. I always feel weird sharing a salad recipe as it’s more of a suggestion list than an actual ingredient list. For me, salads are pretty much whatever you have on hand tossed together. In a food processor, blend together avocado, yogurt, lemon juice, zest, and salt. Place dressing in fridge to chill. Add remaining ingredients into a large bowl and toss. Before serving, mix in avocado dressing. HOWEVER, I have been offered the chance to go with the same traveling organization to Vietnam and Cambodia to teach. Ugh! I keep going back and forth on what to do. I need to consult a fortune cookie or something. In the meanwhile, I’ve been reminding myself of India recently and had the urge to post this recipe this today (I saw cauliflower and curry powder EVERYWHERE over there!). Preheat the oven to 400 degrees. 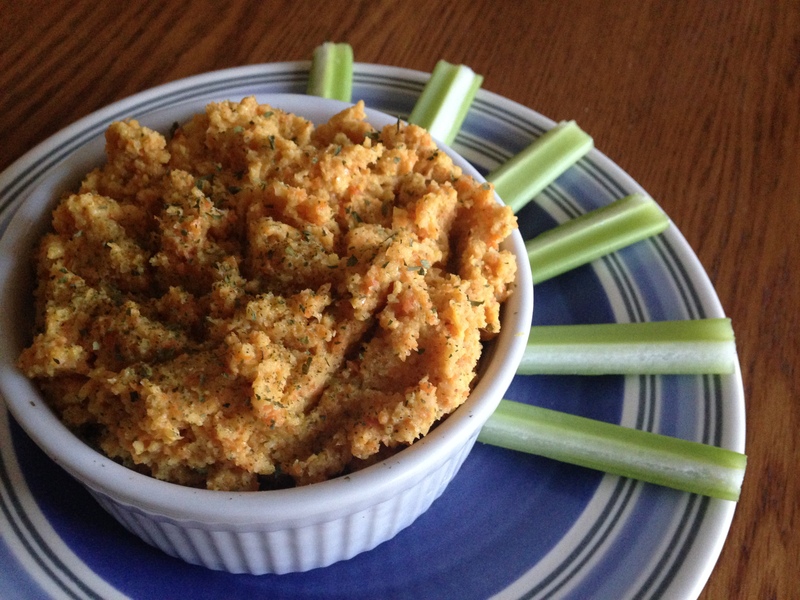 Combine cauliflower, carrots, avocado oil, curry powder, cinnamon, cumin, salt, and pepper together and toss. Transfer to a baking pan and roast in the oven (place on shelf closest to heat) for 15 minutes. 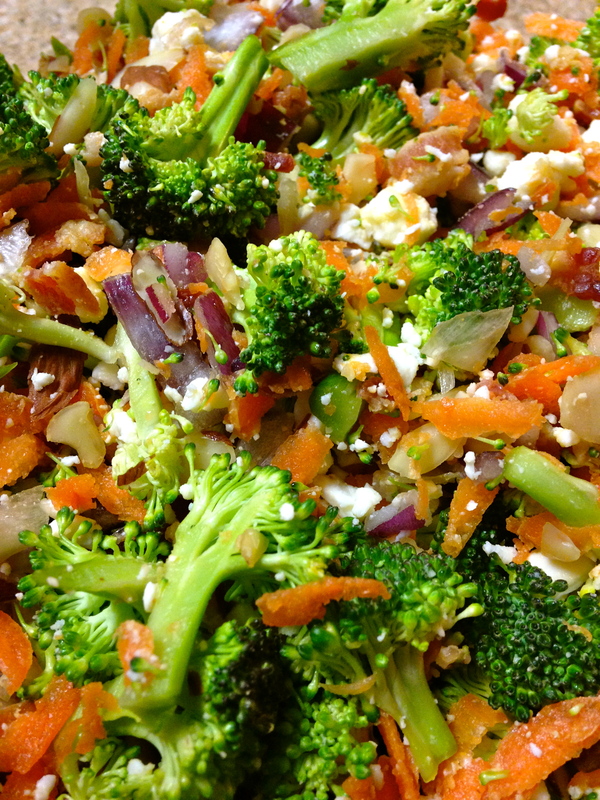 Take out, stir veggies, and place back in the oven for another 15 minutes. Take out and transfer veggies to a food processor. Add in olive oil, vegetable broth, and lemon juice. Blend until desired smoothness. Transfer to a serving dish and sprinkle with parsley before serving (optional).